This image is available on a number of shirts at CafePress and would be perfect for the office Yankee Swap, Secret Santa or maybe just to send a message, comical or not. 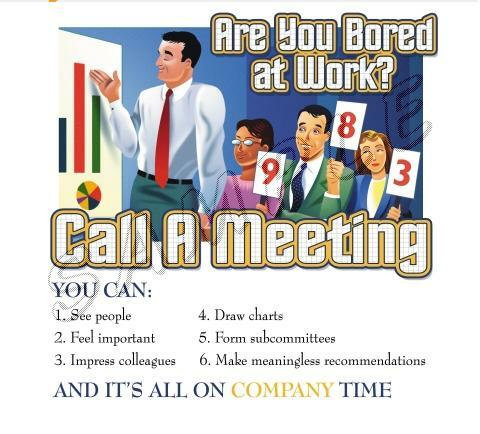 We all get email forwards and, love them or hate them, many of them are damned funny! If you’re like me you hate the interruption that a constant flow of forwards bring along with the foolish chain letters and other garbage that typically come along with it. Enter DeesInBox.com. Dee handpicks the best forwards to post on DeesInBox.com including jokes, stories, funny videos and pictures. The site is great! You can go to the site anytime you need a little distraction (instead of being distracted when others send you forwards,) follow along through RSS, leave comments, and if you really must send something to all your friends, you can send a link instead of forwarding bunches of pictures. Check out DeesInBox.com any time you need a good laugh or to catch up on the latest jokes, forwards and viral videos. These are officially the funniest thing I’ve seen today. 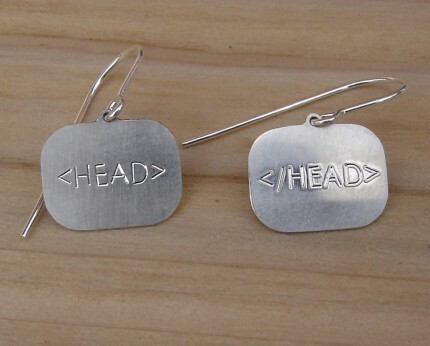 Etsy which is an interesting marketplace for handmade goods has earrings which clearly mark the open and close of HEAD in HTML tags. Part of me wishes they were in lowercase, but there’s something deliciously old-school about all uppercase code. Sadly they’re currently sold out, but I’m sure more will be available soon. 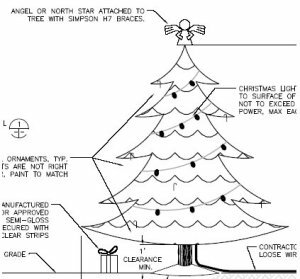 Posted on June 1, 2007 May 31, 2007 Categories Entertainment, Information Technology, InternetTags fun, Funny, geek, html, humor, jewelry1 Comment on Best geek jewelry ever! 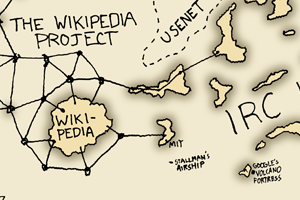 xkcd has posted an amusing and interestingly representative map of online communities. Make sure you click through to the large version, otherwise you won’t be able to see Google’s volcano fortress. It’s a shame there isn’t an even larger version as there are still some things I can’t make out. Update: Steve (who has a really cool blog) points out that a 24″ x 25″ print of this map can be pre-ordered from the XKCD store. Thanks for pointing that out Steve!